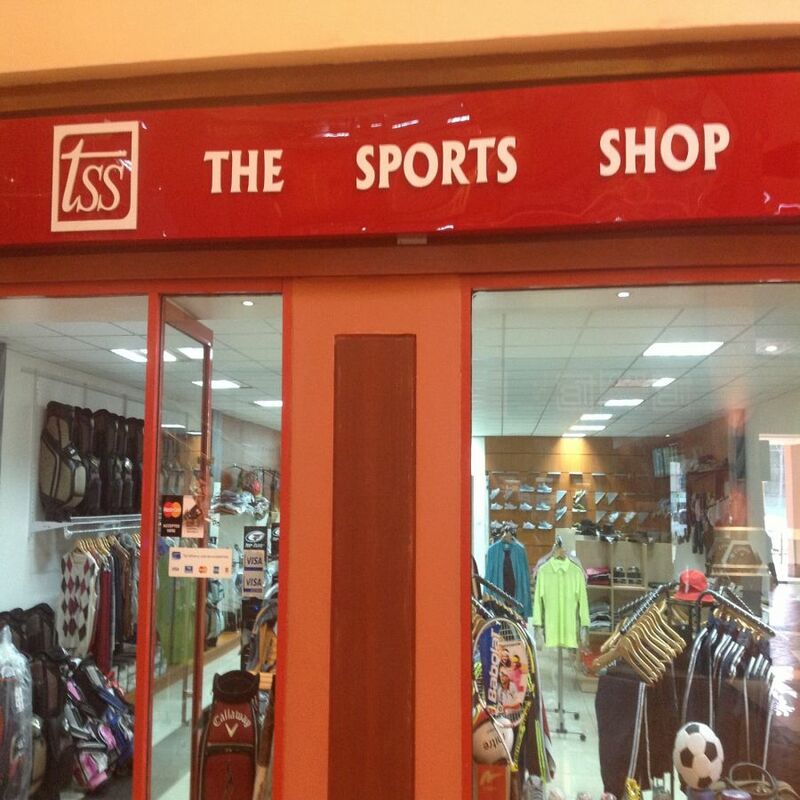 The Sports Shop, your ultimate one stop shop for everything sports. We have a wide range of quality products ranging from clothing to sports equipment such as golfing items, shoes and accessories. Located at the Galleria Mall,Ground Floor.